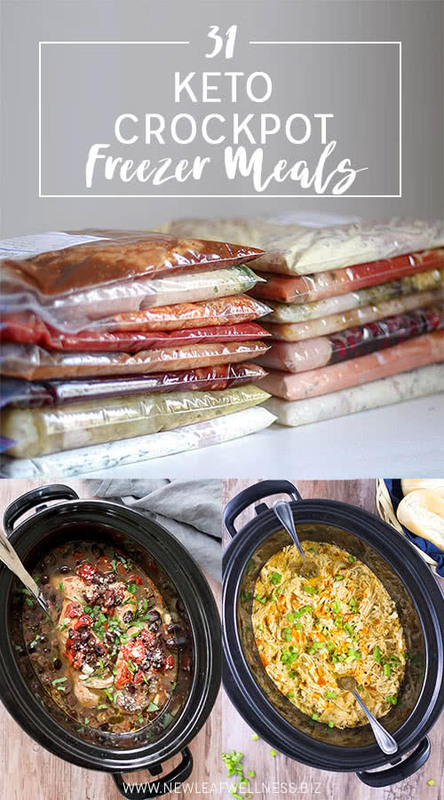 Are you looking for easy and delicious Keto crockpot recipes? You’ve come to the right place! 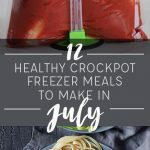 After trying thousands of crockpot freezer recipes myself, I decided to make a list of my favorite crockpot freezer meals that work with the Keto diet. I even put together a pdf with the printable recipes and a full shopping list that you can download for free below. Is it really safe to freeze raw meat with vegetables? Combining raw meat and veggies is perfectly safe in the freezer. The USDA Food Safety and Inspection Service explains that freezing food inactivates any microbes that are present in it (like bacteria, yeasts, and molds). Then you cook the food before eating it. 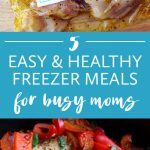 Most meals will last at least three months in a standard freezer. 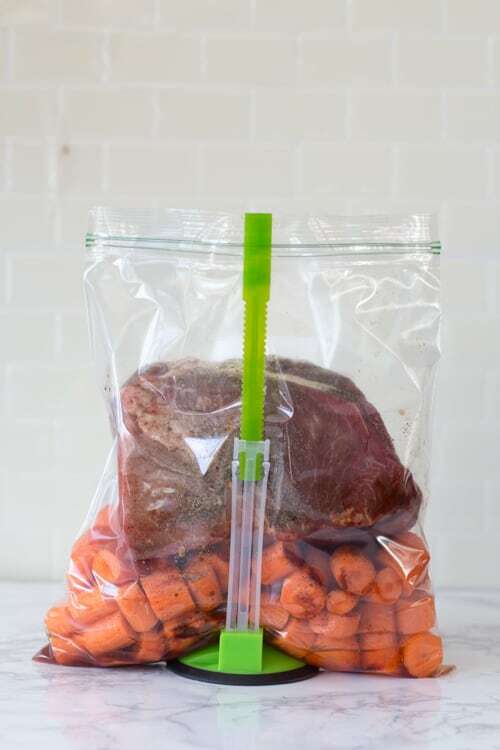 Do the meals need to be thawed before cooking them? No, but it’s hard to fit a frozen square block in an oval crockpot. I usually thaw my meals in water in the morning. They’re not 100% thawed, but I can break them apart and get all the spices and sauce off the freezer bag. It varies per recipe, but the average is 4-6. I detailed the number of servings in each recipe in the printable pdf above. 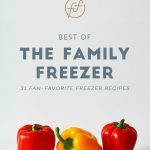 Thank you so much for compiling a list of freezer meals for Keto. OMGoodness! Thank you so very much! I went Keto in March this year and hardly touched your recipes since. 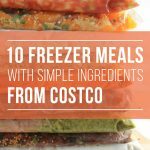 While I love to cook, it will be so awesome to make a hunch of these for easy meals from freezer. You have no idea how thankful I am for this!!!! A few of these recipes call for all-purpose flour. I was under the impression that ap flour was not “allowed” on keto? I am not an expert at all, but I think you could sub other flours. Regardless of what you use, I think it’s very important to know your macros. I had that thought as well. I eat similarly to keto and plan to substitute. I wouldn’t use just any sort of flour, though. My guess is that it is used for thickening in at least the broccoli cheddar soup, so any sort of keto-approved substitute for thickening would work I’m sure (I’ll be using a little bit of arrowroot powder probably), if you’re careful about when you add it to the recipe. You are correct, all purpose flour is not keto. Of the recipes I reviewed on this list of 31 none that I chose were Keto. Please do not follow this if you are truly Keto. I agree. Some of them aren’t truly Keto. Some of them are though. As with any recipes ANYWHERE, u have to pick and choose carefully. To say not to follow it at all, that seems a bit extreme. Especially when u r looking for new recipes to use with a new way of eating. I found a few ideas I will try for sure! I have a question though, is there somewhere where I can find the nutrional information, so I can make sure this will fit in with my macros!?! Thanks!